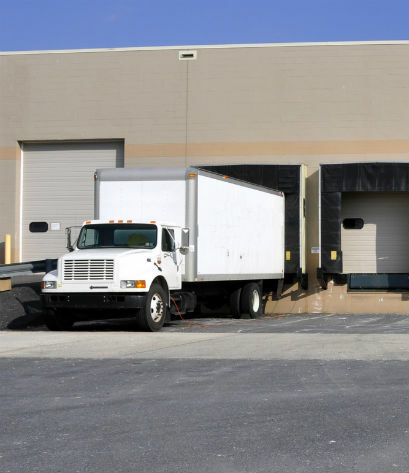 EDS-Excel Delivery Services offers the same day dedicated and non-dedicated local freight shipments,parcels shipment services, palletized and LTL freight services. Upon request, Excel Freight Services can service same day expedited shipments regionally and nationally. 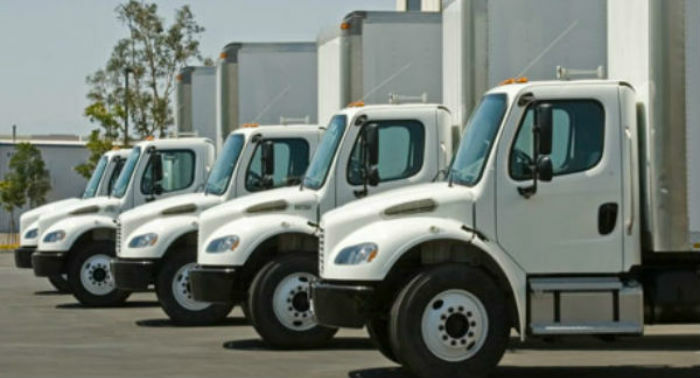 Our reliable freight shipment fleet of over 100 vehicles includes pickups, cargo vans and 12’ to 28’ straight trucks, bobtails and flatbeds with lift gates ready to handle your heavier load needs in Houston, Dallas/Ft Worth, and San Antonio, TX. 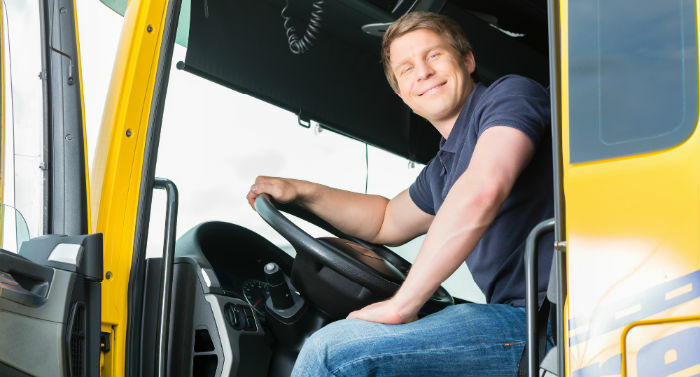 Our uniformed drivers are fully bonded and insured for freight shipments. Freight shipment cargo is also insured. Try our cost efficient freight shipment services today. Freight shipment delivery times are available 24 hours a day/7 days a week and our Corporate office hours are now 24/7/365 days a year too. To place an order, request a rate schedule or a specific quote please contact us toll free at (866) 441 5321. Register to place and track your freight shipment online now.